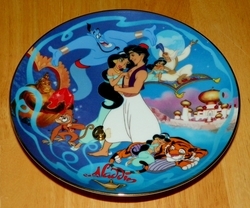 Disney Collector Plate Bradford Aladdin. Eight Plate Series from 1993-1995. 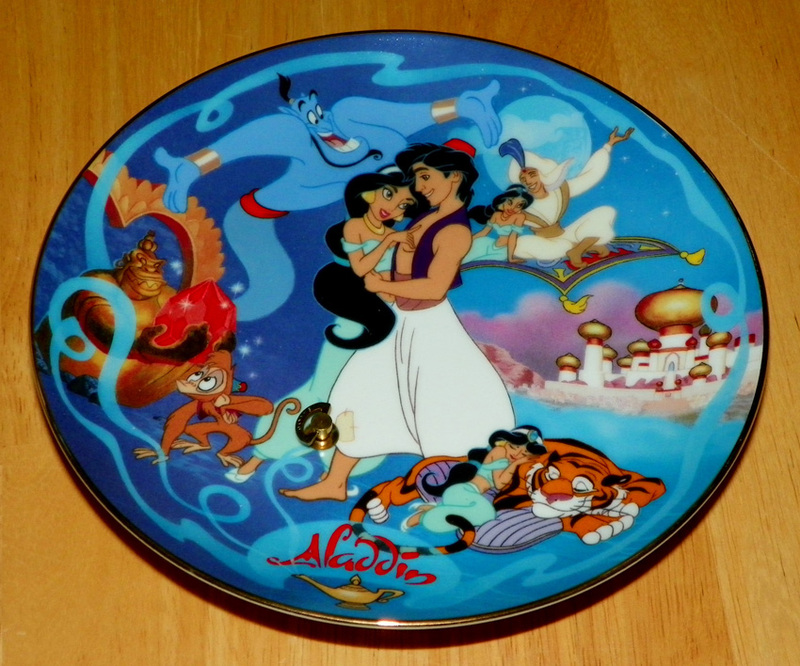 These plates all crafted from the original art by the Disney Artists. These colorful plates are further enhanced with the 22K gold and decorative gold rim.